Then we want you on our team. We are top producers who flourish because of our business freedom. At Realty Executives, you have the freedom to run your business the way you choose, so you can put your clients first. We’re not just agents, we’re local experts. We know the neighborhoods we serve. We know who built the homes in our communities. We know the area’s development plans and zoning details. We know the schools and local businesses. We know the other real estate brokers in town and their agents. And we know how to protect buyers and sellers. But perhaps most importantly, we know that a community thrives when a family makes it their home — a home that you help them find. Realty Executives International’s competitive pricing and flexible fee structure are tailor made for the highest performers in the real estate industry. In fact, our Executives close 32% more transactions per agent than other leading franchises, according to RISMedia, giving them a greater income, as well. 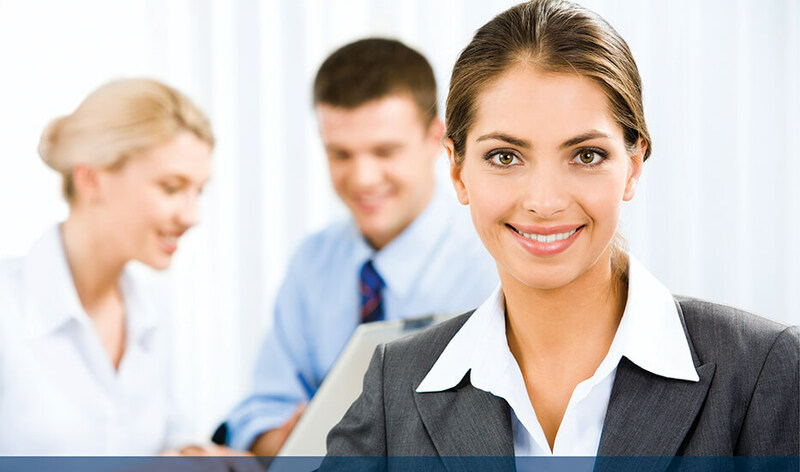 We are proud to provide our Executives world­-class tools, training and customer support. And we are even prouder to provide all these servicesfor less than $2 a day. Symbiotic network of top performers Our Top Performing Franchisees and Executives work together to share their expertise across the network. Modern, relevant tools Our in-­house, world-­class technology matches the shifts in today’s real estate market. Affordability Flexible pricing models to suit your business structure. 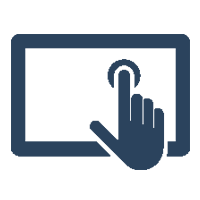 Industry­-leading support and training initiatives that help agents and brokers meet the needs of today’s consumer. With over 500 offices and 8,000 real estate professionals, the Realty Executives brand is strategically positioned to advance regionally and globally with a combination of world­-class support, 50 years of brand recognition and collaborating for excellence throughout our network. Realty Executives International prides itself on being at the forefront of technological advances and as innovators in the real estate industry, a legacy that dates back to its founding in 1965. Realty Executives International, a global real estate franchise system, has been serving local communities across the world for over 50 years. 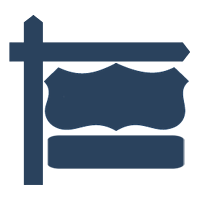 Founded on the pioneering concept of 100 percent commission for its agents, we have grown to a community of 8,000+ top­-performing real estate professionals who do billions of dollars in business annually. 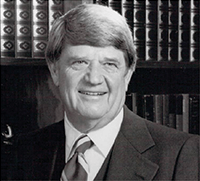 Founder Dale Rector, pioneered the 100 percent commission concept and was the first to include the agent’s name on real estate property signage. 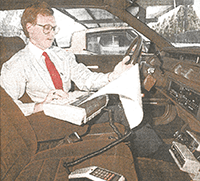 In 1985, Rich Rector, President, designed a mobile device with his car phone and a portable printer to search for real estate listings through the local MLS. 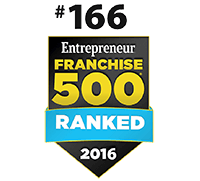 Today, Realty Executives International boasts a ranking of #166 overall and placed among the top three real estate brands in the 2016Entrepreneur Magazine Franchise 500®, which encompasses 462,585 individual businesses in 17 different categories. 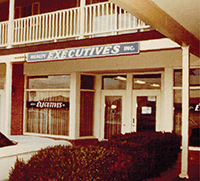 Our Executives are just that – Executives. They are professionals who make this their career. They develop and share their expertise. They are highly regarded and respected in their communities and among peers. This is where the experts are. To learn more about how to promote yourself to Executive, complete the online form on this page, and we’ll contact you promptly and confidentially. Why join Realty Executives over another brand? Realty Executives provides its Executives unique benefits that make it the best place to grow your real estate business, with a flexible fee structure to fit your needs. We are a company of entrepreneurs, with a culture that provides the support and tools to set every member of our team up for success. We have the international footprint that provides massive brand equity and credibility within the industry. And we have the local support to establish you as a true expert in your community. What does it cost to join Realty Executives? Each brokerage picks one of our flexible fee plans that best meets the market’s needs. Connect with an office in your area by completing the form to the left, and find out more about how our fee plans work for you. What makes your technology better? 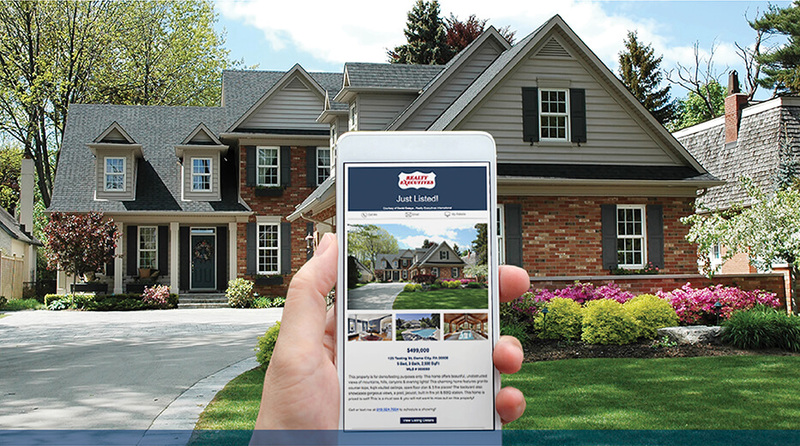 Our in-house technology team developed a set of essential, proprietary digital marketing resources including a new intranet called PrimeAgent with website services, lead management, contact management, email campaigns, email broadcasts and on-demand (mobile) marketing via SMS. 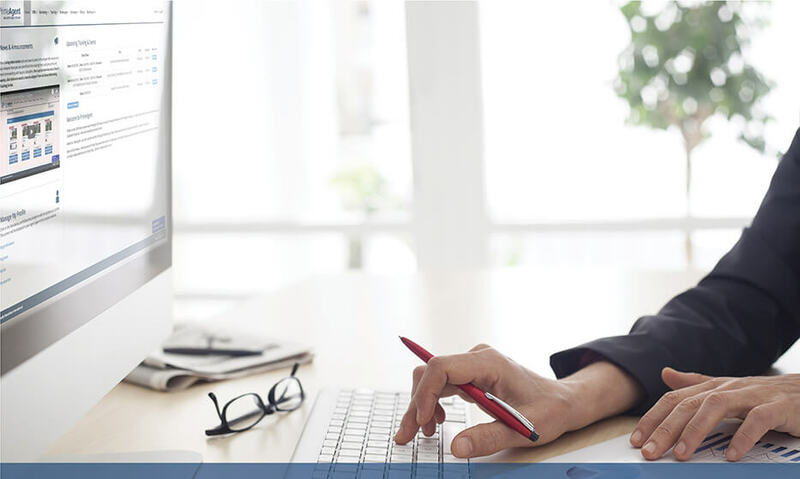 This integrated suite of technology tools is faster, more reliable, mobile accessible and built on a modern platform. 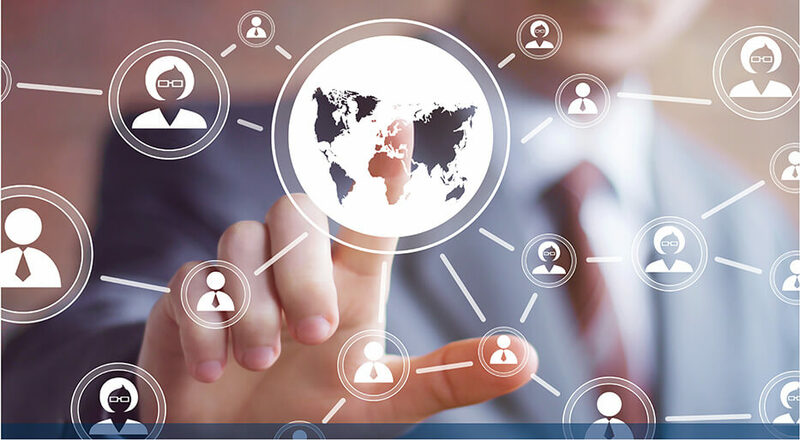 And best of all, everything works seamlessly together, so our Executives only have to go to one place to meet all their business and marketing needs. To address the modern consumers’ craving for high-tech tools in their real estate transactions, we provide Executives a PrimeAgent technology suite that includes an agent website, contact manager, drip marketing campaigns, print marketing materials, on-demand mobile marketing, a fully stocked training center and concierge support that answers three times the questions in a quarter of the average time for less than $2 a day.